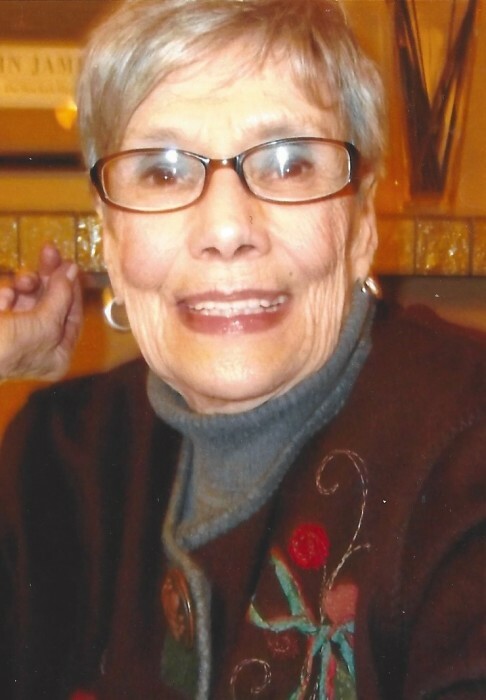 Beverly H. Millen, 84 of Greensburg, passed away, Monday, Jan. 14, 2019. She was born Jan. 2, 1935, in Greensburg, a daughter of the late Clifford and Emma (Lautenbach) Hursh. Beverly was a graduate of Greensburg High School, Class of 1952, and the Westmoreland Hospital School of Nursing in 1955. Beverly was employed by Westmoreland Hospital in the emergency and anesthesia departments. A family move to Barrington, Ill. led to a career change for Beverly in women's fashion sales. Upon return to the Greensburg area, she continued in sales, working at Personalized Colors and Clothing, Greensburg and The Limited and Talbot's at Westmoreland Mall until her retirement in early 2000. Her marvelous sense of humor was well-known among family and friends. She often proclaimed in jest that she was "the finest gourmet cook in the area" and would identify herself as Audrey Hepburn in calls to her daughter. An uplifting individual, she always had a rapport with children and loved to be in the midst of large animals, particularly her last two labradors, Sasha and Maggie. In addition to her parents, she was preceded in death by her brother, David Hursh. She is survived by her loving husband, James A. Millen; her daughter, Ann Millen; brothers-in-law, Thomas Millen (Martha) and John Millen Jr. (the late Nancy); and nine nieces and nephews. Family and friends are invited to a memorial gathering from 5 to 7 p.m. Thursday in the KEPPLE-GRAFT FUNERAL HOME INC., 524 N. Main St., Greensburg. Private entombment will take place in Westmoreland Memorial Park, Greensburg. In lieu of flowers, please make memorials in Beverly's name to Service Dog Project, 37 Boxford Road, Ipswich, MA 01938-1025. For online condolences, please visit www.kepplegraft.com.